TEAM (Training, Education & Mentoring) Program – for dedicated, determined young dressage riders of all levels, ages 25 and under. The goal of the program is to find, to help to educate, and to develop talented youth to become the international riders and trainers of the future. The program organizes clinics throughout the year in various parts of the US and Canada, and from these clinics participants will be selected for national clinics. The Horsemastership Clinics are a part of D4K’s TEAM Program. 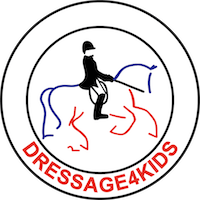 Scholarships – Thanks to its partners and sponsors, Dressage4Kids has developed a scholarship and professional development program. 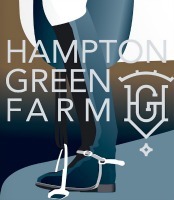 Some scholarships assist youth and young adult amateur riders to enhance their horsemanship skills and competition experience and to introduce them to career opportunities in the equine industry. Other scholarships provide networking or financial assistance to aspiring and current young professionals to further develop their repertoire of training, coaching, competition, business and stable management skills. Since its inception, Dressage4Kids Inc. has given over $250,000 in scholarship money to help support riders in their pursuit of excellence in dressage education. 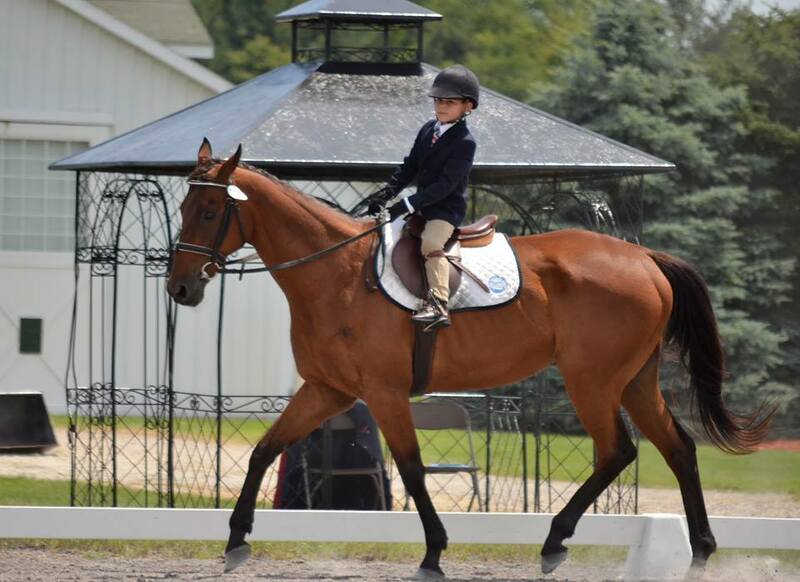 Horse Donation Program - Since its inception, Dressage4Kids has had over 40 horses donated. Each horse is matched with a rider who agrees to keep the horse forever. We have placed a good number of ponies as well. It is incredibly important the each horse or pony is matched with the right rider as the happiness of all is our premier tenet.